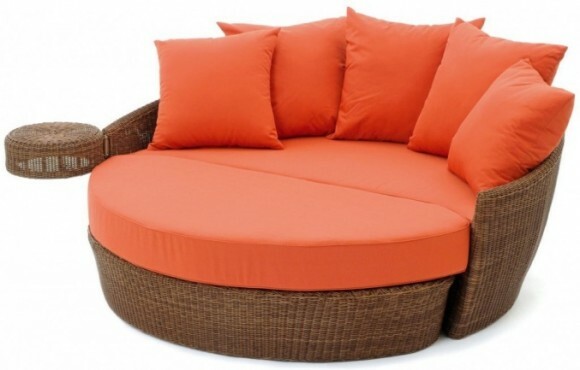 How would you like to lounge on a cozy bed in the warmth of the pleasant spring sun? 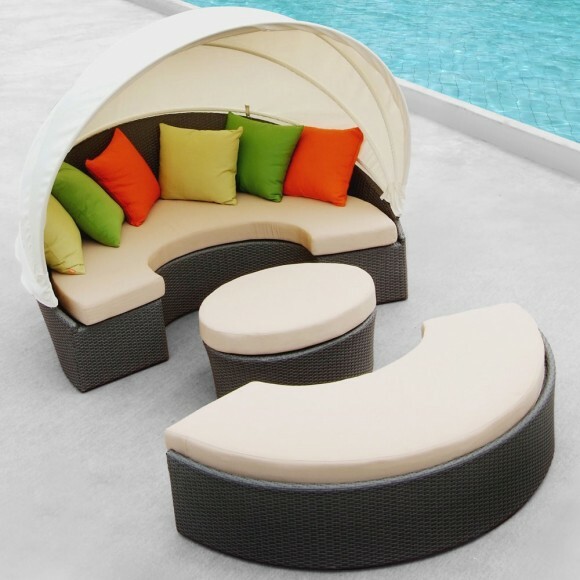 Imagine sipping your favorite cocktail with friends on your outdoor bed. 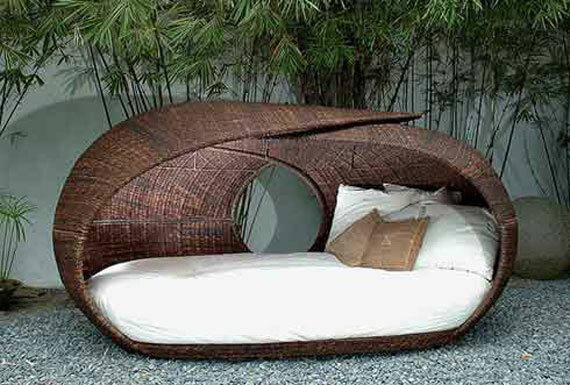 Perhaps you’d like to catch up with your favorite book over the weekend by relaxing on your outdoor bed! 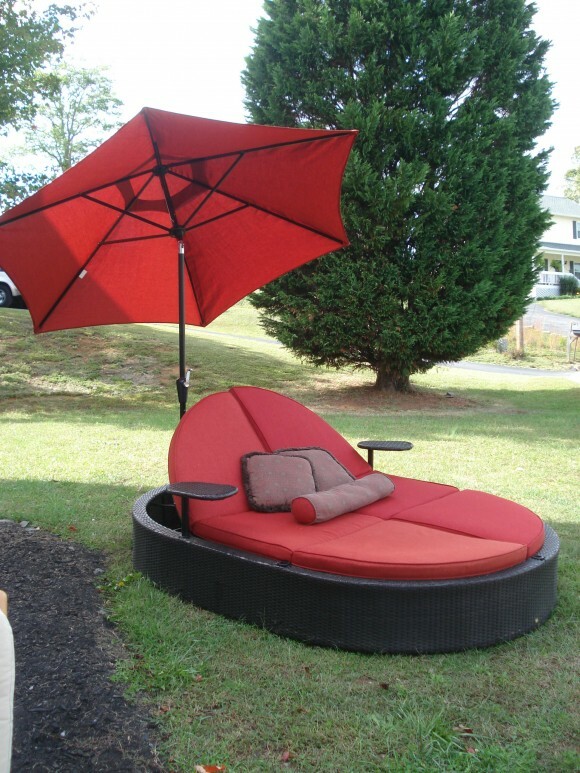 Your imagination can serve as the greatest inspiration for an impressive outdoor daybed idea. And our collection can do so too. 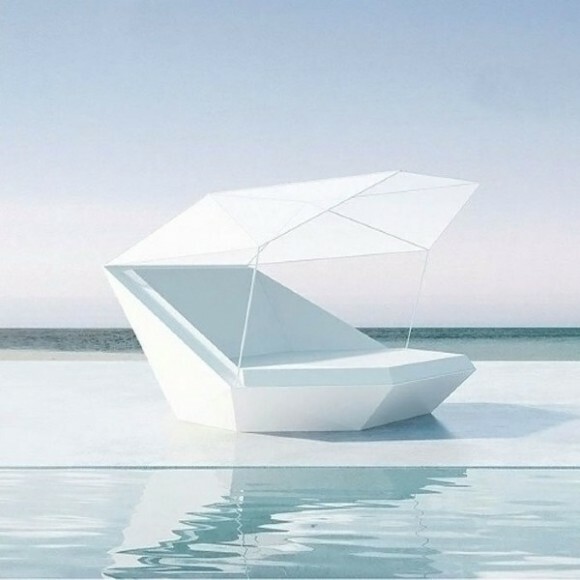 Take a look at this fascinating inventory of daybeds, designed especially to maximize that feeling of warmth, coziness and relaxation in your home. 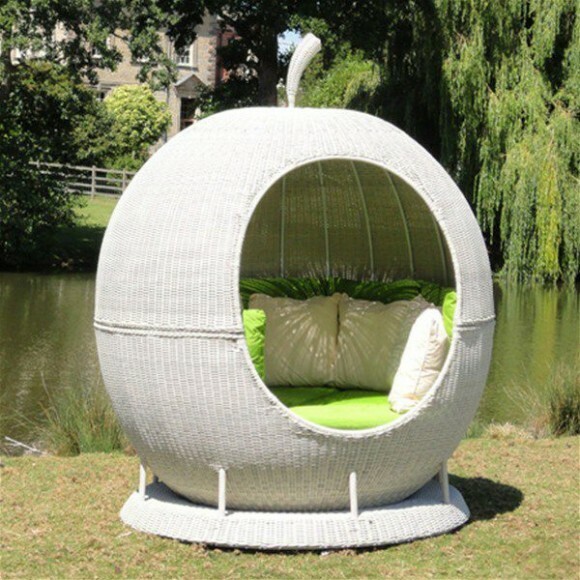 Gift yourself a cozy nest in your home! 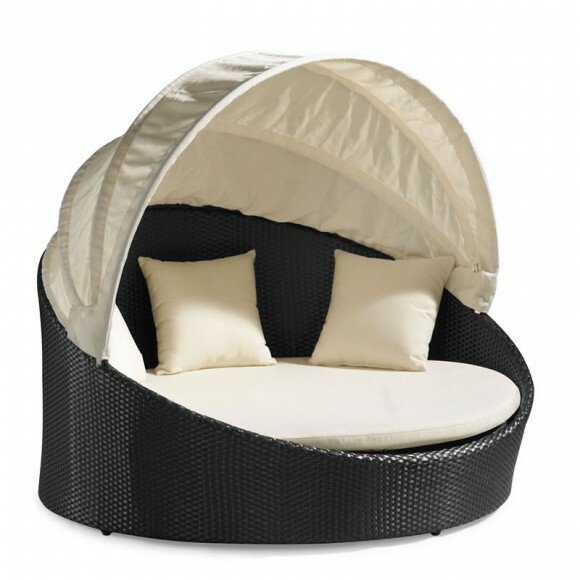 You’ll never want to step out of your daybed with one like this. 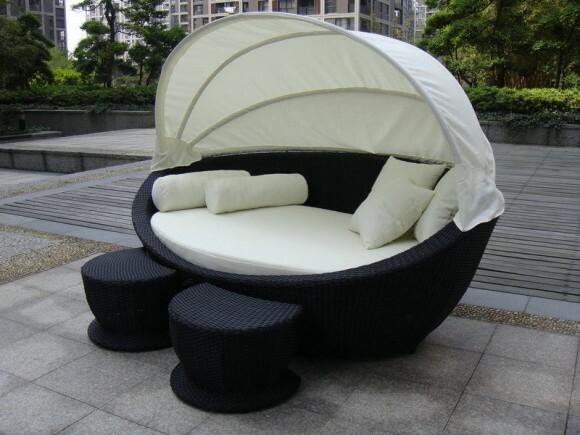 For added privacy in your backyard or front yard and to shield yourself from the heat on a hot summer’s day, an outdoor daybed with an adjustable roof is just what you need. And if you’ve got an enviable oceanfront view in your vacation home, here’s an idea you’d give anything to explore. 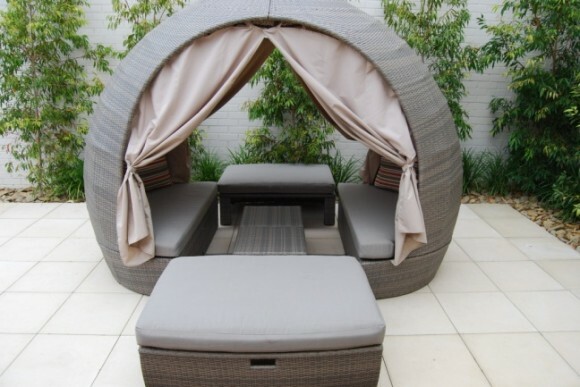 Wouldn’t you just love to lie down, close your eyes and imagine yourself in the lap of luxury? 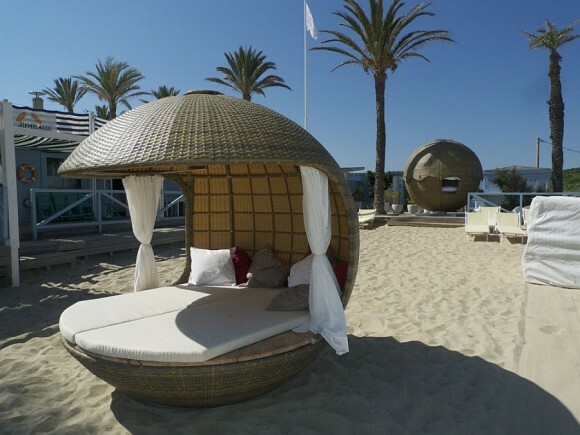 But with a day bed like this, you need not imagine luxury at its best, you can experience it firsthand. A cozy retreat for two! Set up one in your home where you and your loved one can escape to when you want to enjoy a little privacy together. 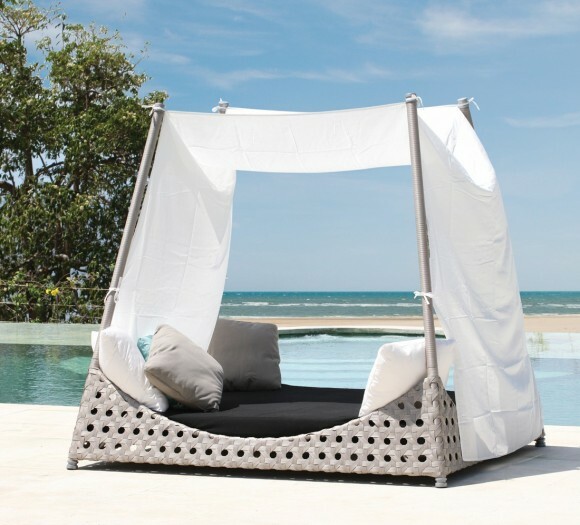 A four poster day bed with curtains for privacy is just what you need for a cozy and intimate day out in the sun. 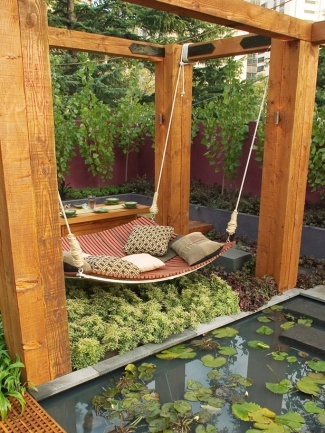 And if you like the floating and swinging feeling, nothing beats this outdoor daybed. 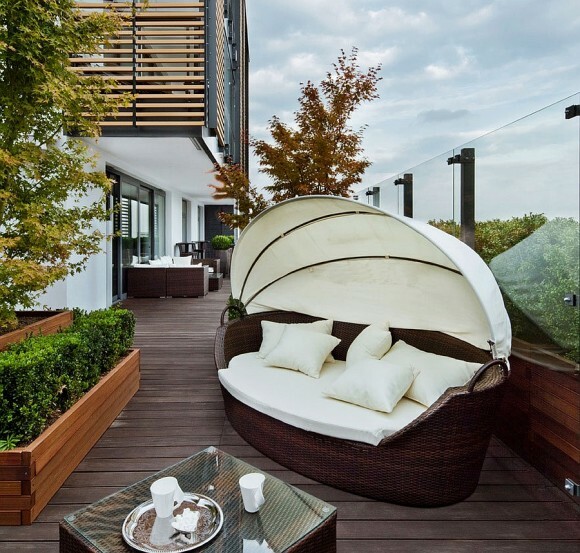 Sip on some addictive caffeine or your favorite cocktail as you enjoy this splendid view from the cozy comfort of your daybed. 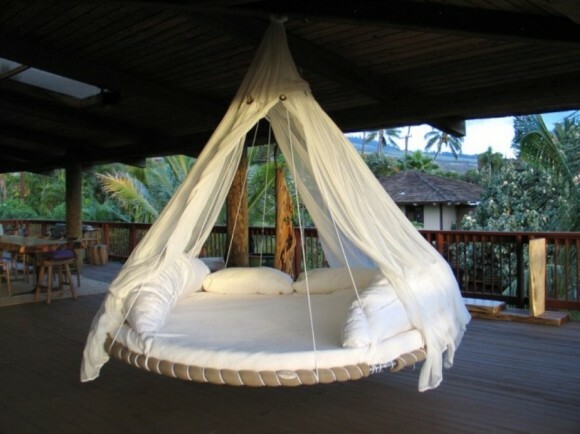 Isn’t this the perfect idea for your vacation home? 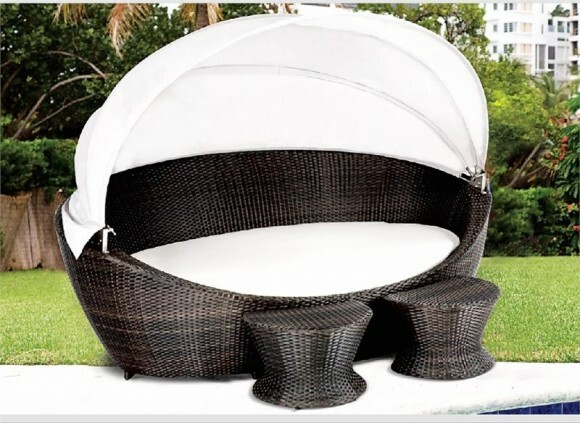 A multi-purpose day bed like this not only allows you some privacy when you need it, it also serves as a unique and refreshing change in venue when you wish to have some friends over for a meal and drinks. Bright and bold colors can energize your mind and body. 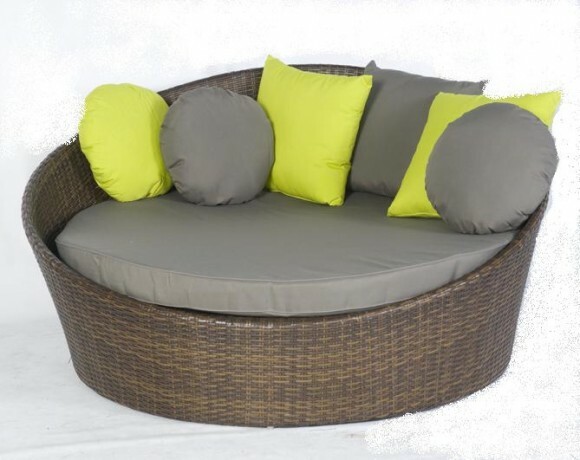 Enjoy some good old fashioned cozy comfort on your outdoor daybed while energizing your mood simultaneously with a striking color for the upholstery. Creating your very own corner in your home is now easy. 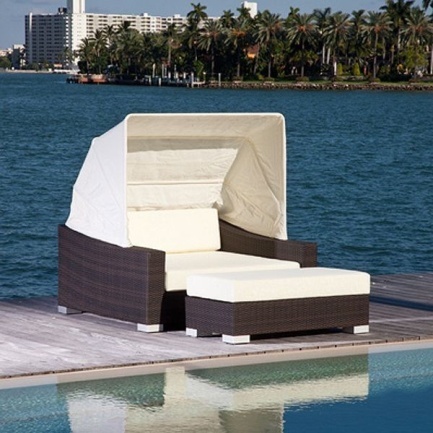 Whether you like to spend time alone or enjoy some privacy with your loved one, an outdoor daybed can serve the purpose.